“The Art of DNA” is a Finalist in the 2016 Fantastic Planet Screenplay Competition in Sydney, Australia. 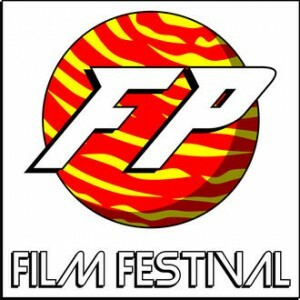 Fantastic Planet is Sydney’s Sci-Fi and Fantasy Film Festival. The DNA of an artist just might save a civilization!